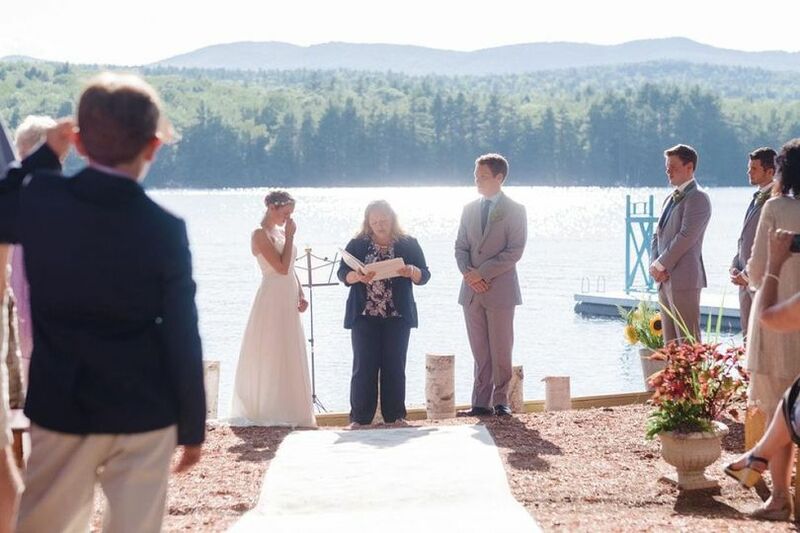 Camp Wildwood is a waterfront cabin wedding venue located in Bridgton, Maine. 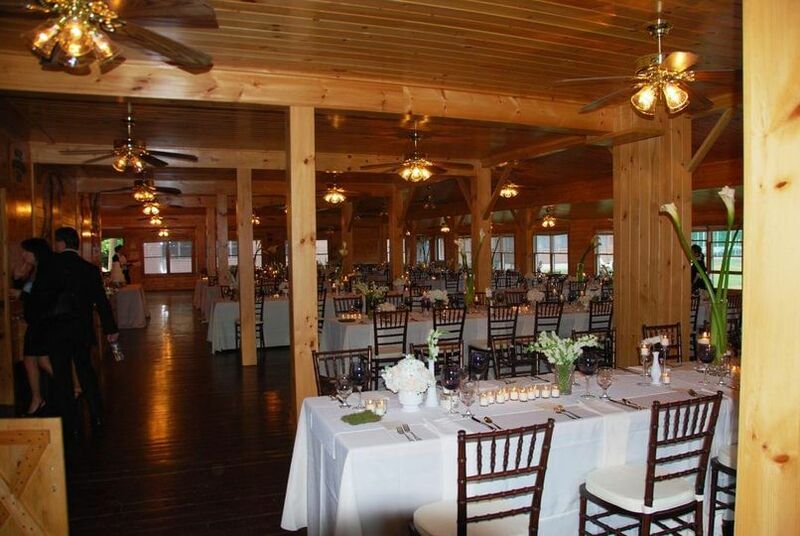 Sitting on 80 acres of land with direct beach access to Woods Pond, this wedding venue is located about an hour from Portland International Airport. 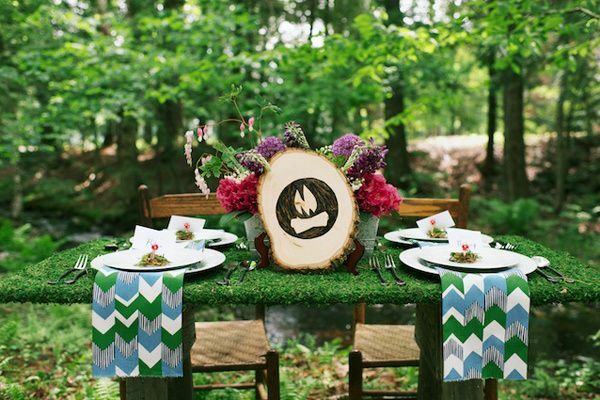 This rustic wedding venue serves as a serene, private location for couples to enjoy a beautiful woodland wedding by the water. 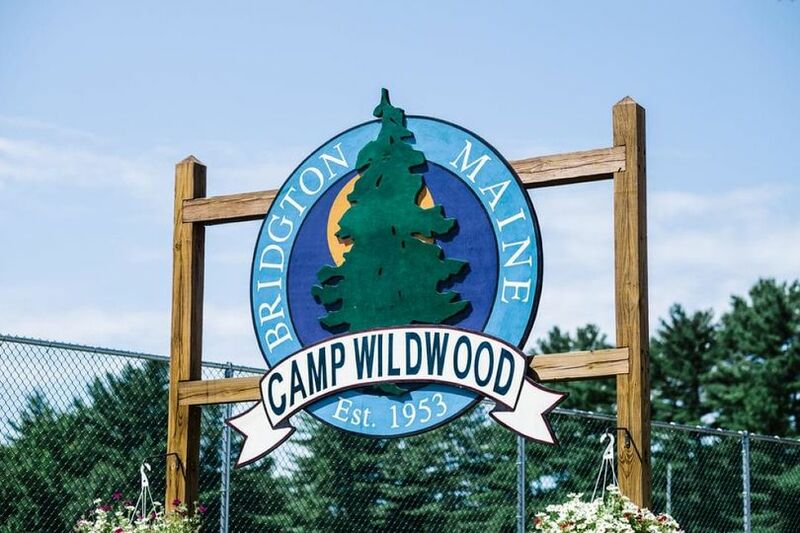 Camp Wildwood serves as a sleep away camp during the summer, and acts as a perfect secluded location for couples to enjoy a private and intimate wedding ceremony in the woods of Maine. With over 80 acres of land and a variety of event venues located on the premises, this venue provides clients with stunning indoor and outdoor wedding ceremony options to choose from and accommodates up to 300 wedding guests. 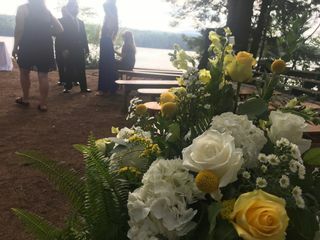 Couples can choose to hold their wedding ceremony overlooking the beautiful Woods Pond, creating an scenic waterfront backdrop that is perfect for wedding photos. 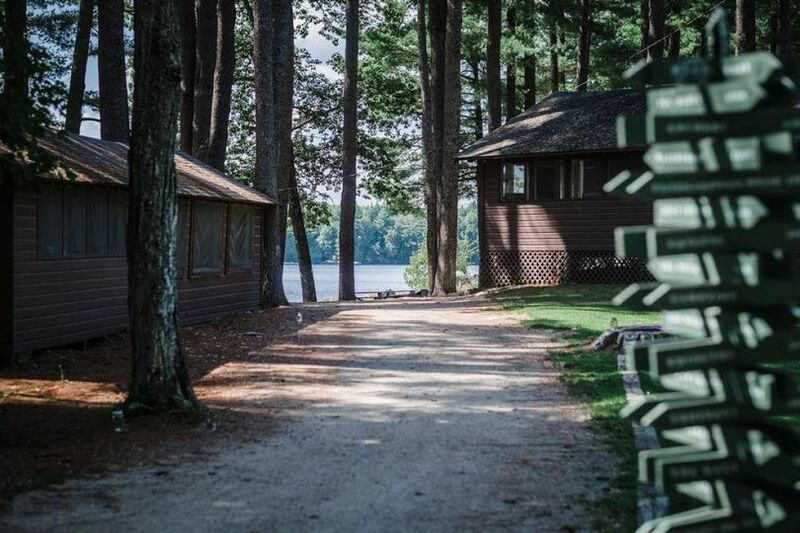 The pond offers 2,000 feet of waterfront access. 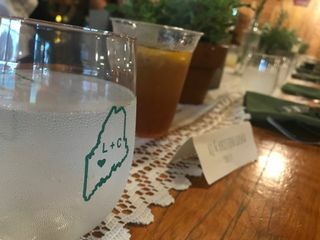 The venue also offers a wedding ceremony location on the steps of the 120-year-old lodge, which holds a sense of rustic charm and history. 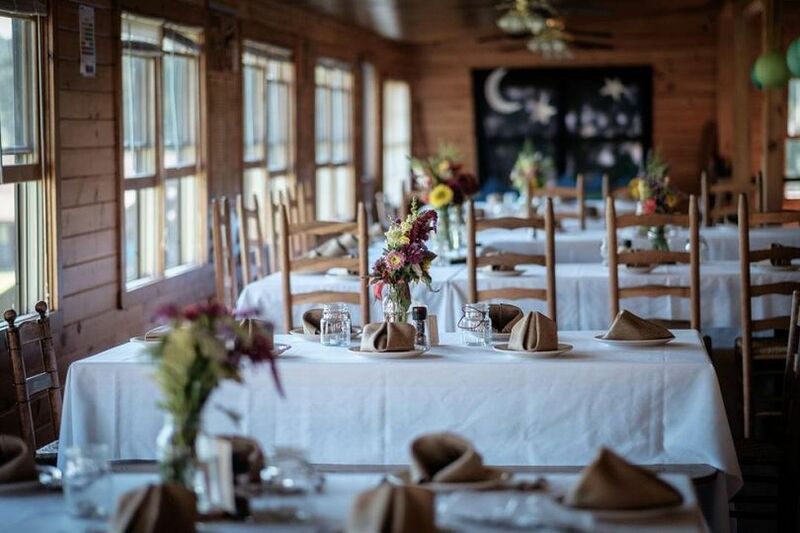 The entire property is free to use during your celebration, and the homes and bunks located throughout the facilities accommodate up to 300 guests for weekend-long festivities. 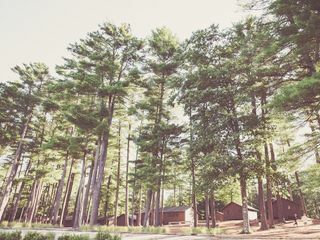 The venue features a huge dining facility, as well as a variety of activities including indoor and outdoor basketball courts, 11 tennis courts, two soccer fields, two football fields, six lighted tennis courts, two baseball and softball fields, a weight room, beach volleyball, canoeing, and kayaking. 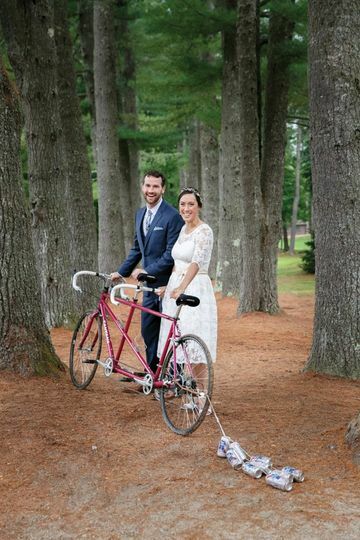 Our wedding was over 2 years ago now, so I can't speak to the current staff, if they have changed. 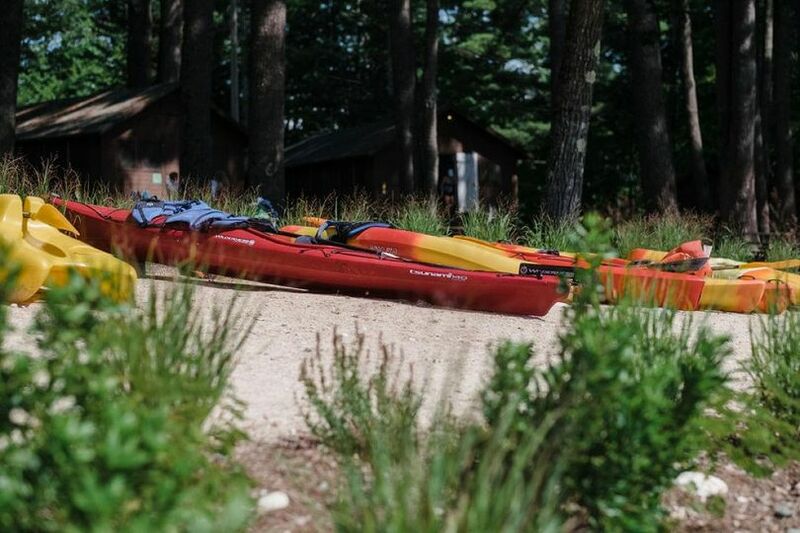 That said, we had our dream weekend at Camp Wildwood - Friday-Sunday with around 100 people staying on site and 125 for Saturday festivities. The cabins are minimal but totally as promised, staff was incredibly helpful, and food was awesome. We used staff cabins for older and higher need guests. We had a great time working with the staff to prep our very chill weekend (which still takes so much work!). We are also from the area so we had a lot of personal vendors and friends coming to provide different aspects of the weekend and Wildwood was always accommodating. We had an amazing time, and people still talk about our weekend - truly a unique, beautiful, and endlessly fun time. Totally worth every penny. 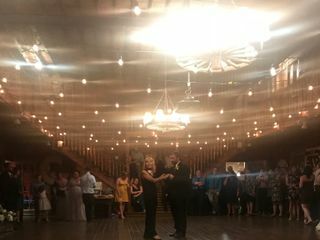 We had our wedding Aug 25th of 2018 and it ended up being a perfect weekend. 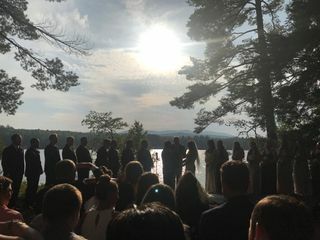 Weather was sunny and 70’s all weekend and the venue was beautiful. We used Joel to be our chef all weekend and the food was amazing. Highly recommend using Joel he really made the weekend. The venue was great and accommodated around 150 ppl. The only issue we had all weekend was Mark who was extremely nice when he showed us the venue and even a few times we came up before hand. He was micro managing us all weekend and would pull us to the side during the weekend demanding rules. 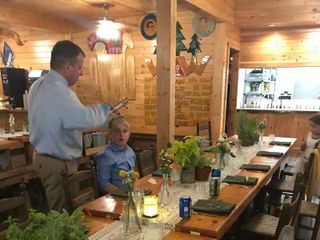 One big issue we had was during the middle of our rehearsal dinner when he stopped the party and told everyone who parked their car on the grounds near the main cabins he would call and have them towed immediately. So majority of the party had to stop eating dinner to move their cars. Very unprofessional. 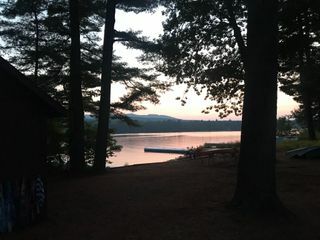 We loved the venue, accommodations, Joel the chef and being right on the water. Just was caught off guard with Mark during the weekend with the way he managed the weekend. 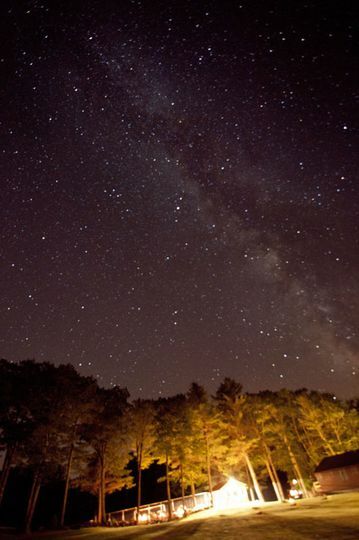 We are so glad that you enjoyed a perfect weekend at Camp Wildwood. Thank you very much for your positive and honest review. We are taking what you said very seriously and we will make sure to meet the highest standards of professionalism going forward.